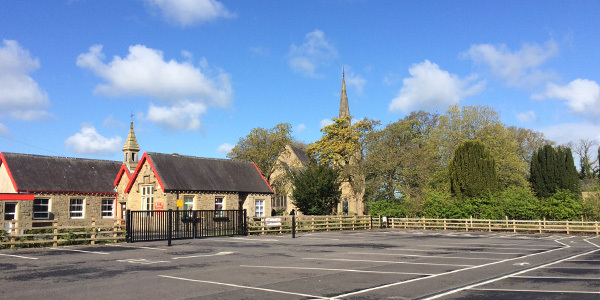 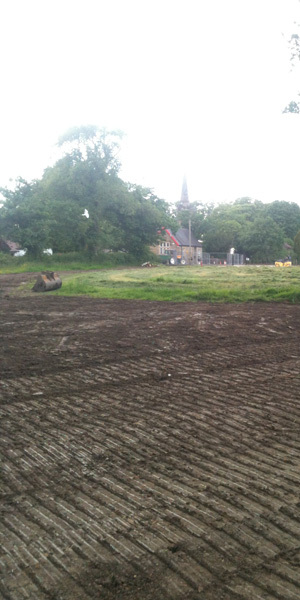 Located in Balderstone the change of use of agricultural land to form a new car park in association with St Leonard’s School, Balderstone and St Leonard’s Church, Balderstone. 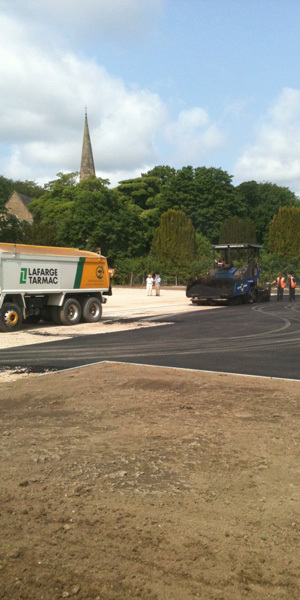 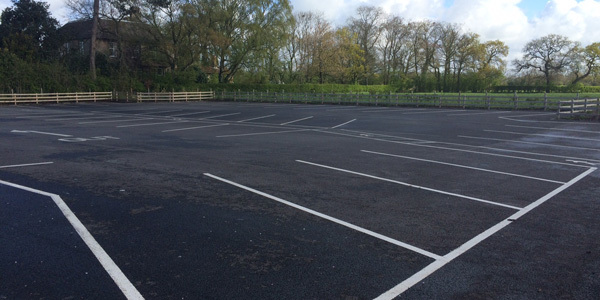 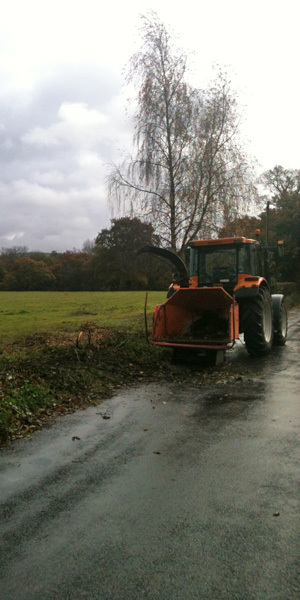 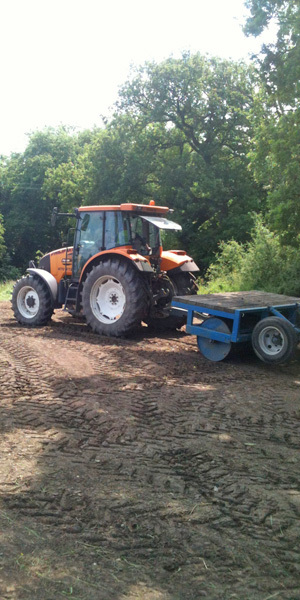 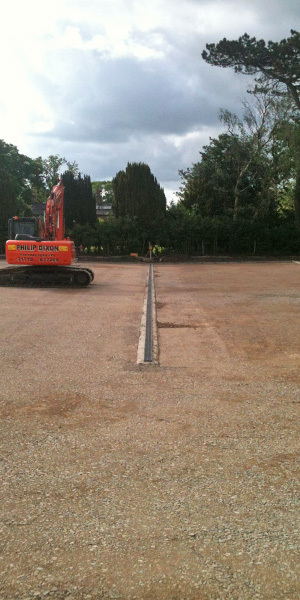 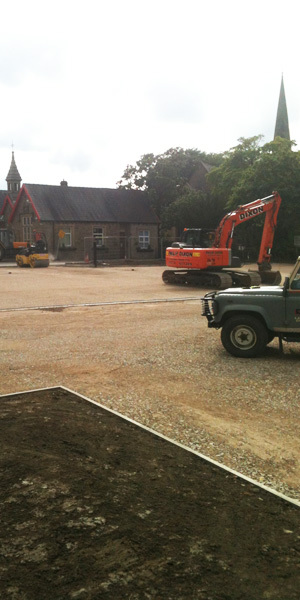 The entire car park was constructed in tarmac, with areas of traditional landscape planting on and around the site. 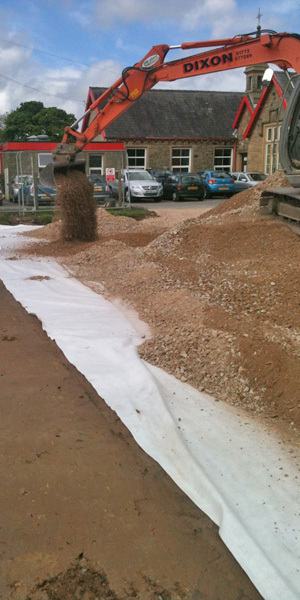 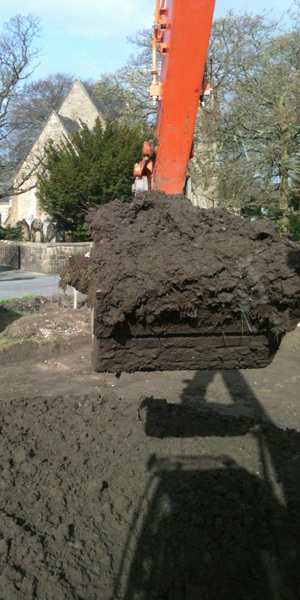 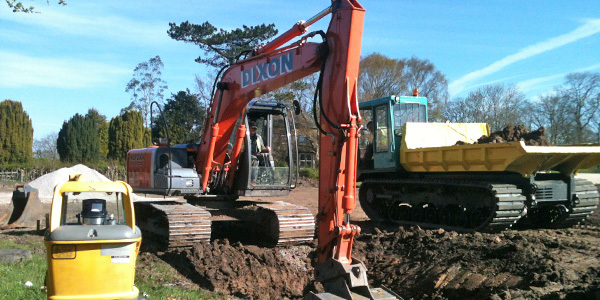 Surface water disposal was achieved by taking water to a channel drain and drainage system and finally through a containment separator prior to discharge into a local Balderstone stream.